SORRY – Fall Fundraiser – SAVE IT! or SHAVE IT! So sorry about the multiple emails. I’m trying out a new program, and it obviously is not very good. Instead of Turkey, this year I’m putting my beard on the chopping block! Hey everyone! I’m excited to announce our fall fundraiser that I’m calling SAVE IT OR SHAVE IT! I’ve been growing my beard for a little over two years, and we’ve had some great times together, but it’s time for me to [possibly] let it go. That’s for you to decide. You like the beard? Donate to TEAM SAVE IT. Think it should go? Donate to TEAM SHAVE IT. Whichever team raises more money by 9PM PST, Sunday December 9th, wins! Not to be forgotten…we’re raising money for a great cause! The money raised by this fundraiser will go towards providing ceramic water filters to the people of Candelaria Arriba, Colombia, and to future projects, both there, and elsewhere, that will bring clean water to people in Latin America. I would be very THANKFUL if you clicked below for more information, and voted for your team! 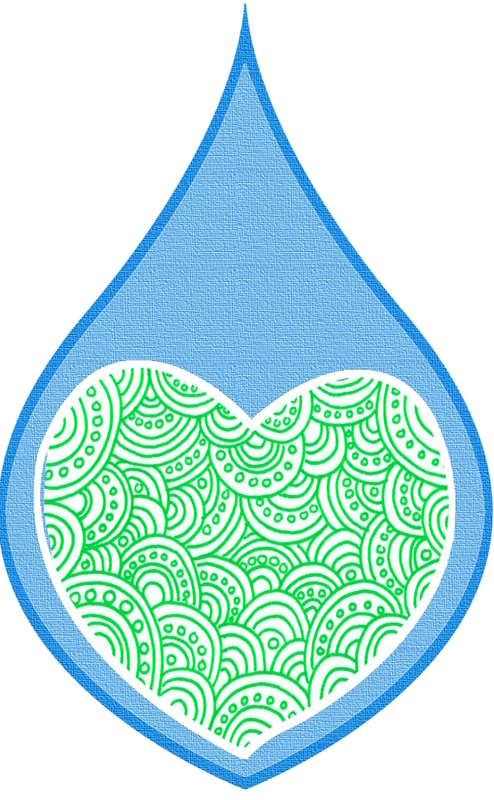 HydrateLife is a 501(c)(3) charitable organization (EIN 47-4849139). All donations are tax-deductible to the fullest extent of the law. No goods or services will be given in exchange for your donation. ← Fall Fundraiser – SAVE IT! or SHAVE IT!